Watering your lawn is the key to preserving its lushness and beauty. All green needs water. We provide fast, easy installation and/or repair for simple to highly complex sprinkler systems. 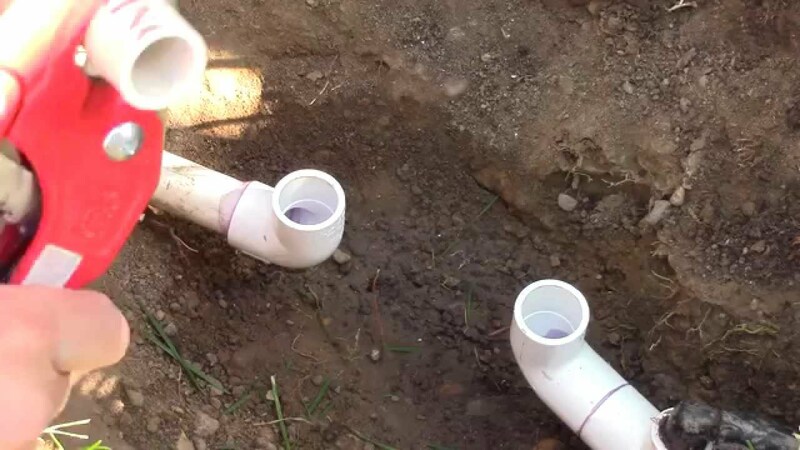 Even if you are unaware of the complete workings of your irrigation system our seasoned professionals will get in there and pinpoint what needs to be handled. Whether it be a broken sprinkler head or dry empty land that needs a system, we’ve got you covered. A landscape irrigation system is basically a water dispersing system that ensures water is distributed regularly and evenly throughout lawns gardens and custom landscapes. Irrigation system types are varied based on factors like lawn size, geographic location, environmental regulations and underground utilities. The type of plant life involved such as trees, vegetables, flowers and even the type of grass will also influence the type of irrigation system that is required. 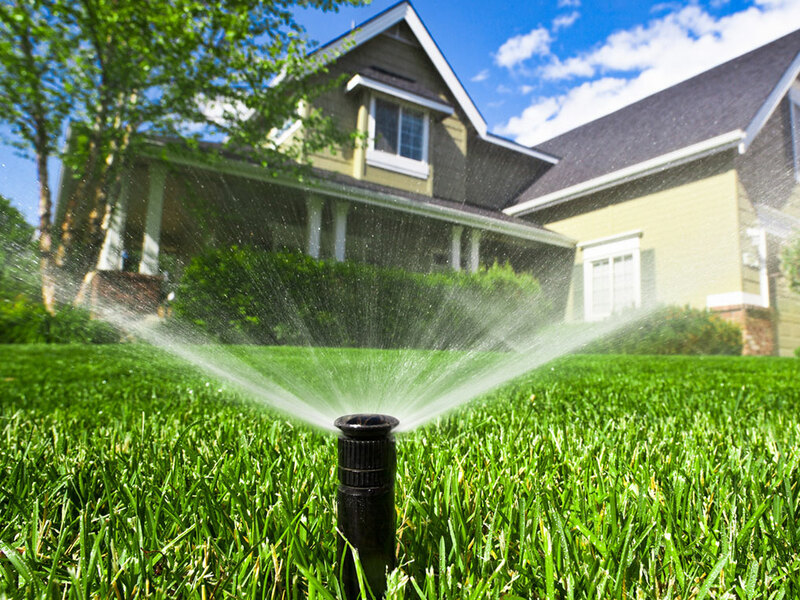 The size of your lawn and the area to be watered will play a large role in determining which sprinkler is best, as will how involved you want to be in the process. Stand-alone lawn sprinklers come in a variety of types. Fixed, or stationary, sprinklers feature several different designs including rings and "salt shakers." They cast water in a single pattern over a fixed area. Oscillating sprinklers have a long tube with numerous openings and move back and forth, emitting a fan-shaped waterfall. Impact sprinklers, sometimes called impulse sprinklers, rotate in a circle and squirt out a single jet of water, making a distinctive clicking sound as they do. Rotating sprinklers feature two or more arms and spin to disperse water in a complete circle. Sprinkler hoses lie along the ground and squirt water from tiny holes to cover a long, rectangular area. Traveling sprinklers often look like little tractors and move through your yard in a preset pattern, dragging the hose behind them. In-ground sprinkler systems are installed into the lawn and pop up at a designated time, usually cycling their way through the yard to provide complete coverage. There are all kinds of plumbing leaks. Some can flood your home, while others are not nearly so damaging. Your approach to stopping a leak depends on the type of leak it is. If the leak is at a joint, tighten the joint. If the leak is in a pipe, remove the section that is leaking and replace it with a new section. Unfortunately, this is more easily said than done. For example, when you turn a threaded galvanized steel pipe to unscrew it from its fitting at one end, you tighten the pipe into its fitting at the other end. With copper pipe, the new section must be sweat-soldered in place. Most pipe replacement jobs are best left to a professional. Watering your lawn is the key to preserving its lushness and beauty. The experts carefully design your sprinkler system to ensure maximum coverage to your lawn. 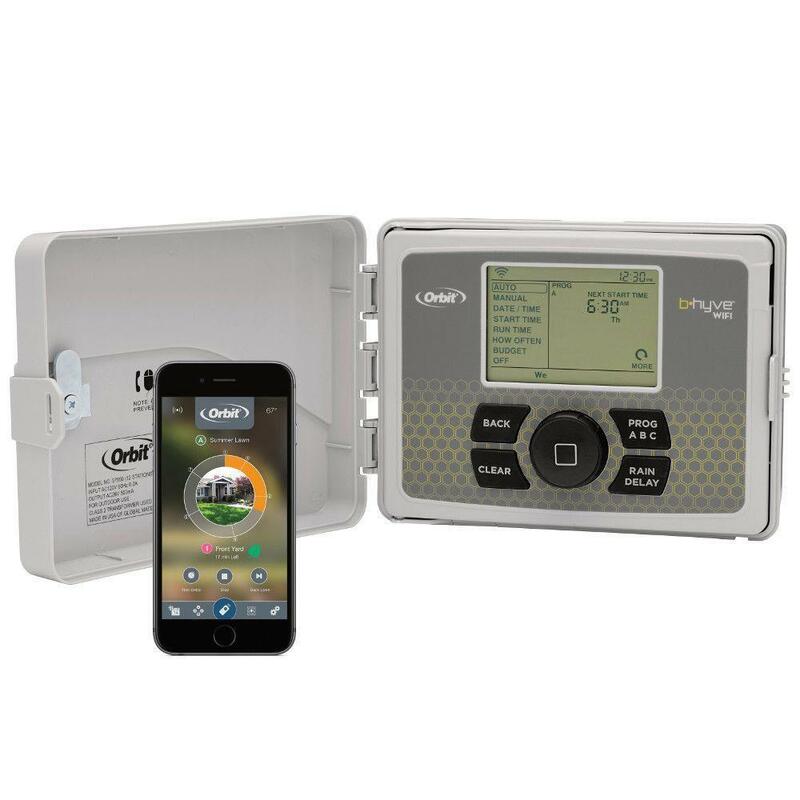 Whether you are looking for a brand new irrigation system to maintain your lawn.